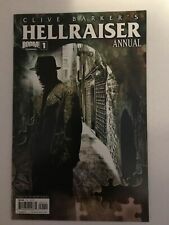 Hellraiser (Boom) #13B &13A 2012 VARIANT COVER LOT NM! 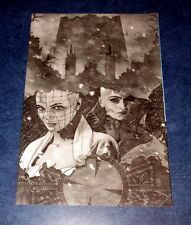 Hellraiser Masterpieces (Boom Studios) #11 2012 NM Stock Image CLIVE BARKER! Hellraiser (Boom) #17A &17B 2012 NM VARIANT COVER LOT! Hellraiser #16A (Dec. 2012) Boom! Studios High Grade NM! Hellraiser #12A (Dec. 2012) Boom! Studios High Grade NM! This page was last updated: 23-Apr 15:19. Number of bids and bid amounts may be slightly out of date. See each listing for international shipping options and costs.